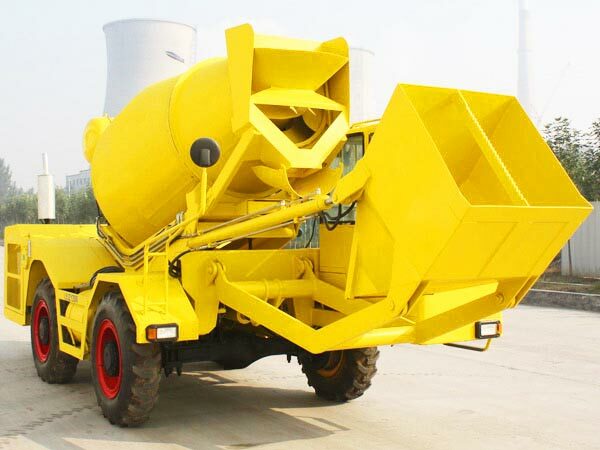 Unlike an electric cement mixer for sale, and our diesel concrete mixer for sale is driven by engine, which does not need much electric power in work. Our diesel concrete mixers for sale have stable performance and high efficiency, and it can not only solve the electricity problem in field construction, but also improve the speed of field construction and shorten the construction period. In the same time, our diesel concrete mixer for sale is easy to disassemble and move, and it is the best mixing equipment for various electricity shortage areas and locations that have difficult access to electricity. 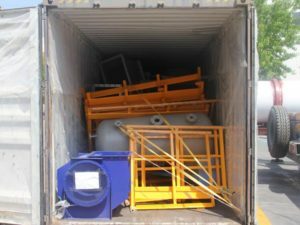 Depending on the excellent performance and quality, our diesel mixers for sale have been sold to Trinidad and Tobago this month. In fact, our diesel concrete mixer has the same principle as drum mixer for sale, and there are two types of blades attached to the inner wall of the drum in the concrete mixer diesel engine. As the drum rotates in one direction, the first set of blades push the concrete towards the center of the diesel mixers. As the drum rotates in the other direction, the second set of blades push the concrete toward the opening of the concrete mixer. The blades have a spiral arrangement to achieve the desired effect of discharging and mixing the material. 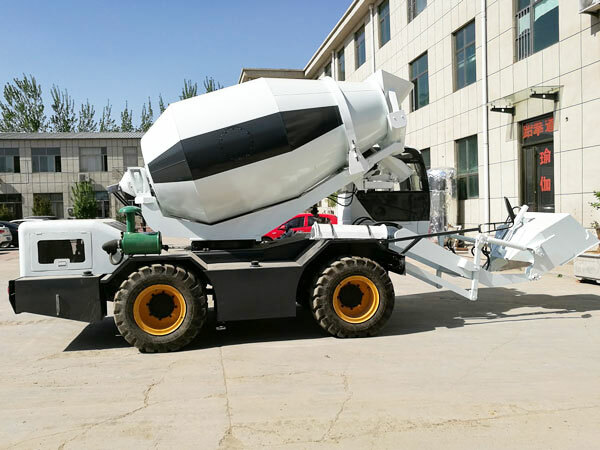 Our diesel concrete mixer is usually applied to general construction sites, bridges, water conservancy, roads, and small prefabricated concrete plants for the mixing of plastic concrete, semi-dry rigid concrete and low fluidity concrete. 1. 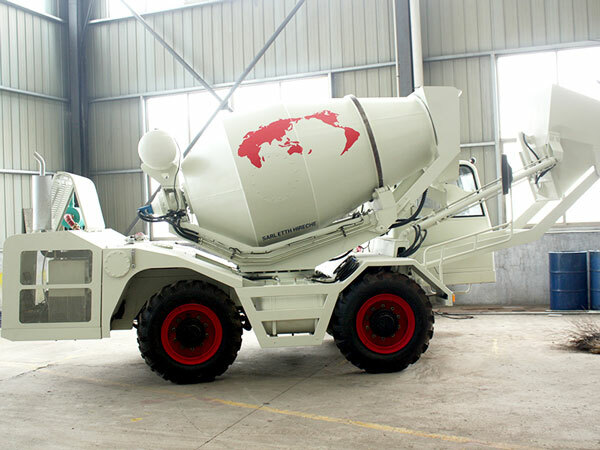 Our diesel concrete mixer is equipped with wheels,which can realize easy disassembly and movement anywhere. 2. Our diesel cement mixers are worth buying due to its high production efficiency and good mixing quality like large cement mixer. 3. 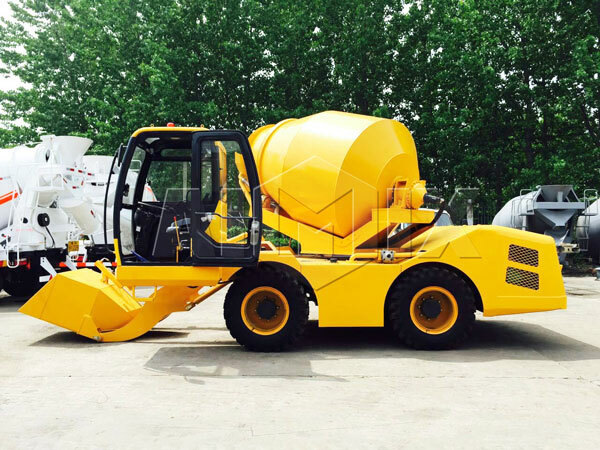 Our diesel cement mixer for sale can be used in many places, and it is particularly suitable for electricity shortage areas and inconvenient construction sites . 4. It has compact structure and stable performance, which greatly improves safety and efficiency of construction projects. 5. 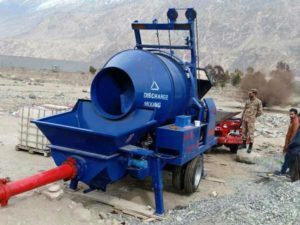 Diesel concrete mixer is easy to operate and maintain due to its high degree of automation. 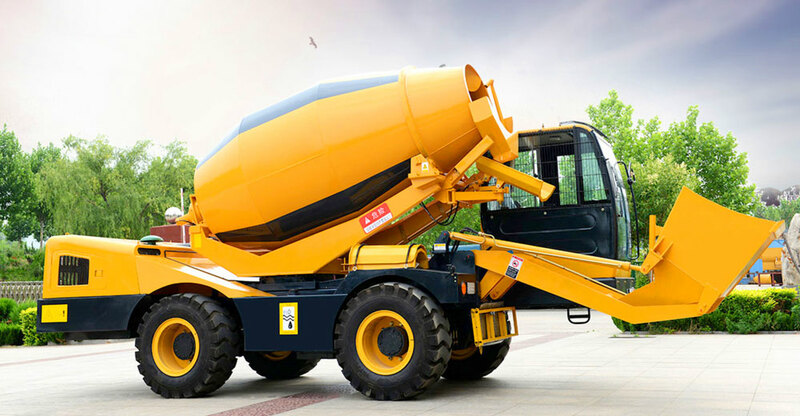 Our company is a top-level concrete batch plant supplier that is engaged in the production and manufacturing of construction machinery. Such as: concrete batching plant, mixer pump, stabilized soil plant, asphalt mixing plant, dry mortar plant, tower crane, construction lift, block making machine, wheel loader, concrete mixer truck, concrete boom pump, self loading concrete mixer truck, diesel generator, rebar bending and cutting machine and other products. By now, our company has more than 2,000 employees and more than 100 engineers. Our diesel concrete mixer for sale has occupied a leading position in the industry and repeatedly received praises by the government and the community, and it is worth mentioning that our diesel engine concrete mixer has been recognized and trusted by our users. In recent years, we have received the honorary title of “Henan Famous Brand“, “China Outstanding Enterprise” and “Henan Quality Product” etc. 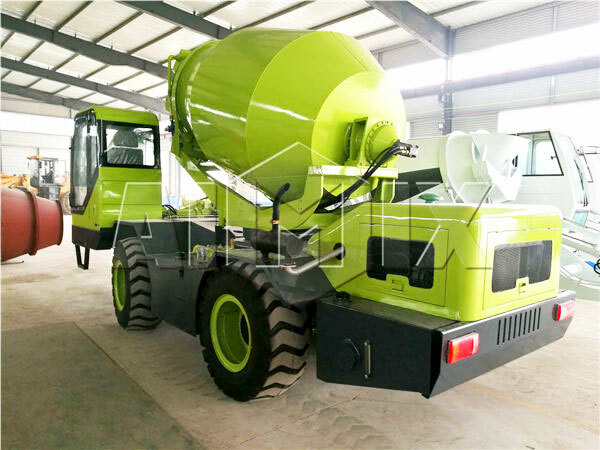 If you are interested in our diesel concrete mixer and other products, leave us a message and we will keep in contact within 24 hours.